RV Engineering pages are managed by Dan. 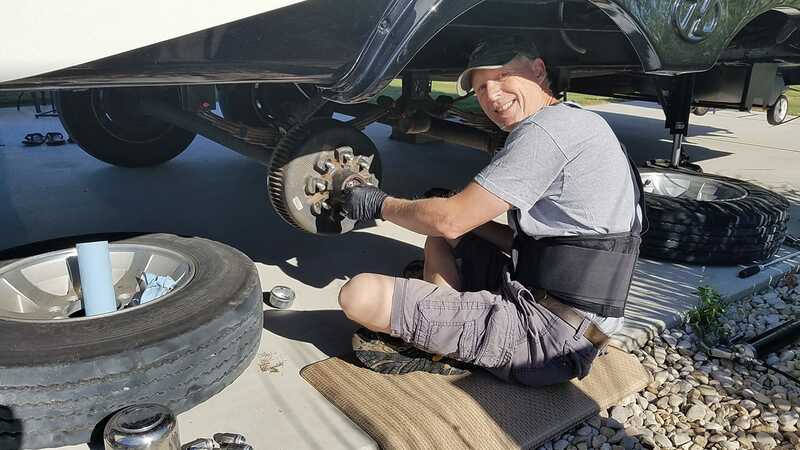 He completes about 95% of all upgrades, installs, maintenance and anything to do with our fifth wheel’s electrical, plumbing, solar and energy management of our fifth wheel. 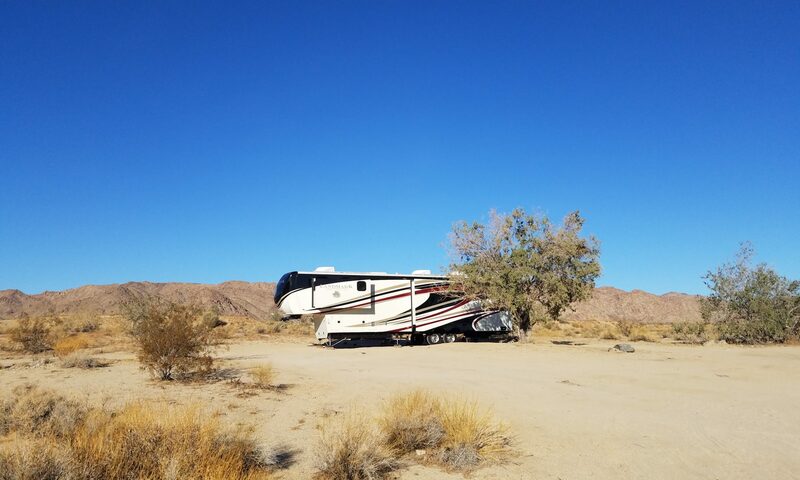 In case they are out of their realm, expertise or physical limitations, we mostly hire reputable RV techs wherever we may be moored. Please appreciate that these are our opinions. He practices safety and never does anything that is beyond his expertise.